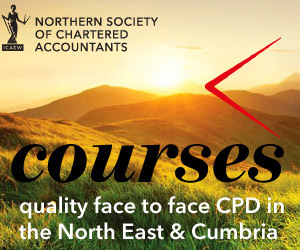 This very practical course will cover all the key areas of Benefits in Kind, P11D completion, PAYE and considerable related tax and NIC planning. It will also cover PAYE and NIC compliance procedures, together with practical case study solutions. What is chargeable to PAYE and NIC, and what is not? Tim Palmer is one of the UK’s best known and popular tax presenters. He lectures frequently all over the UK, three or four times a week on a wide variety of taxation topics. He also writes regular magazine articles for the leading taxation publications. Alongside his lecturing, Tim also provides tax consultancy services, and specialist tax advice.